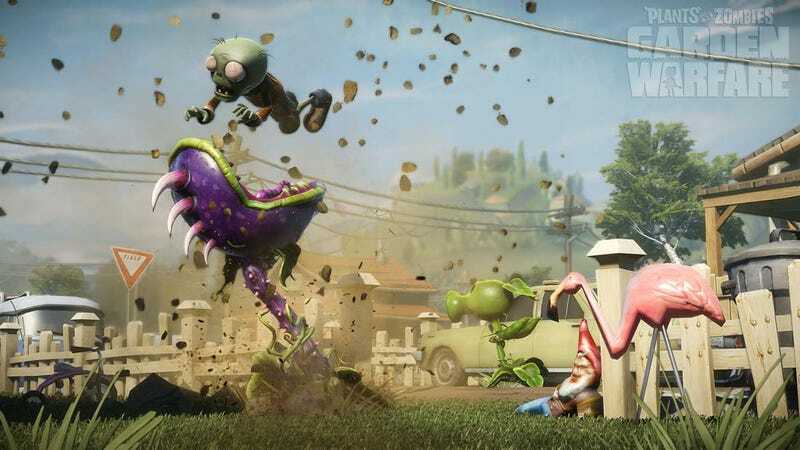 Popcap, the EA-owned game studio behind Plants vs. Zombies, has just laid off a number of employees, Kotaku has learned. The changes we made today at PopCap were painful and we're sorry to lose some of our friends and colleagues. But it was also necessary in order to stay on course with our future plans for mobile games, live services, and new IP. PopCap is a studio that made its name building great games that the world can fall in love with, and that's what we'll continue to do. Last month, Popcap released Plants vs. Zombies: Garden Warfare for Xbox 360 and Xbox One to solid reviews. Last year, they released Plants vs. Zombies 2, the free-to-play sequel to their 2009 tower defense hit. The author of this post can be reached at jason@kotaku.com or on Twitter at @jasonschreier.